We continue our tour through the Canary Islands to remind sailors that these islands are a fascinating cruising destination in their own right, and much much more than just a quick staging post to your Atlantic crossing. 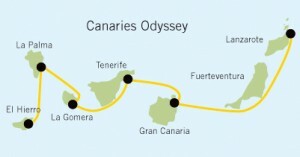 If you’d like to discover them for yourself, with a warm welcome guaranteed in each of the islands, why not join our inaugural Canaries Odyssey, or the Islands Odyssey. 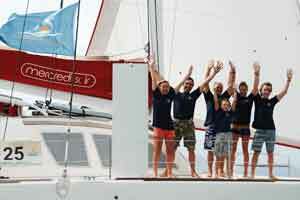 The Canaries Odyssey starts in Lanzarote and then sails to Fuerteventura. Although the second largest island in the archipelago, Fuerteventura is the least populated, known above all for its kilometres of golden beaches and sand dunes reminding the visitor of the island’s proximity to the African coast. Take time to discover the quiet interior, and a rich underwater marine environment, recognised by UNESCO which declared the whole island a Biosphere in 2009. Click on photos to enlarge. 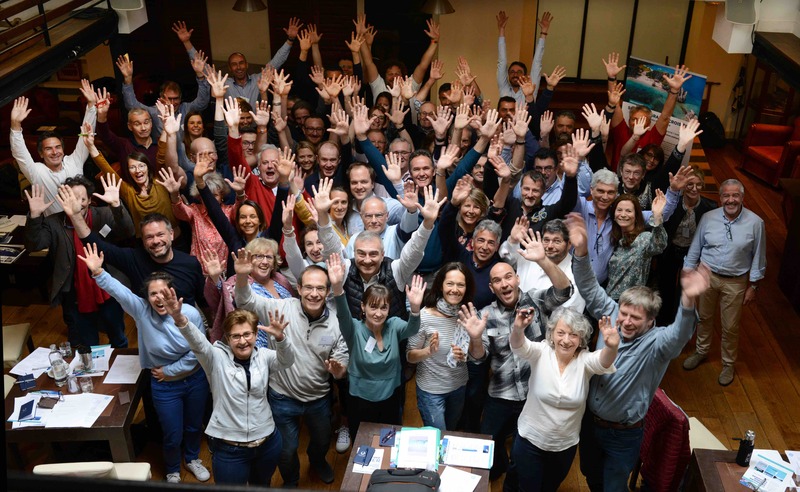 Find out more about Fuerteventura.